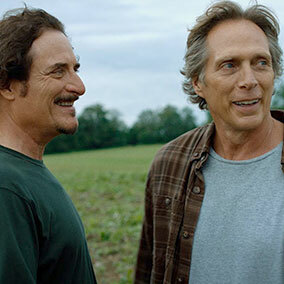 William Fichtner has appeared in a wide range of films, including Crash, Black Hawk Down, Go, The Perfect Storm, Heat, Elysium, 12 Strong, Finding Steve McQueen, All The Devil's Men, and the upcoming OG, to name a few. His directorial debut, Cold Brook, has been a labor of love for Fichtner co-writer Cain DeVore for years. Fichtner directed, produced and starred in the film that was mostly shot in his beloved hometown of Buffalo, New York.